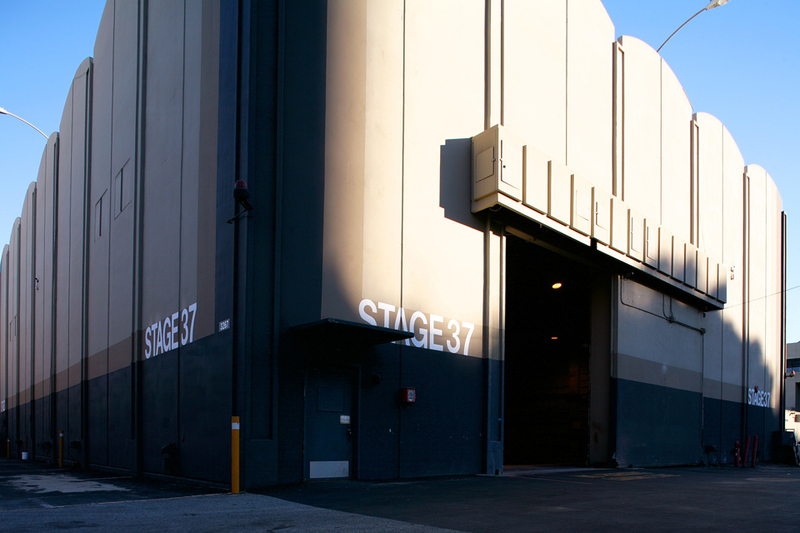 Universal has 30 sound stages ranging in size from 6,800 square feet to over 30,000 square feet. The backlot locations at Universal Studios are among the most extensive in the world and can conveniently meet a wide range of settings. Also check out our new virtual tour by clicking here.